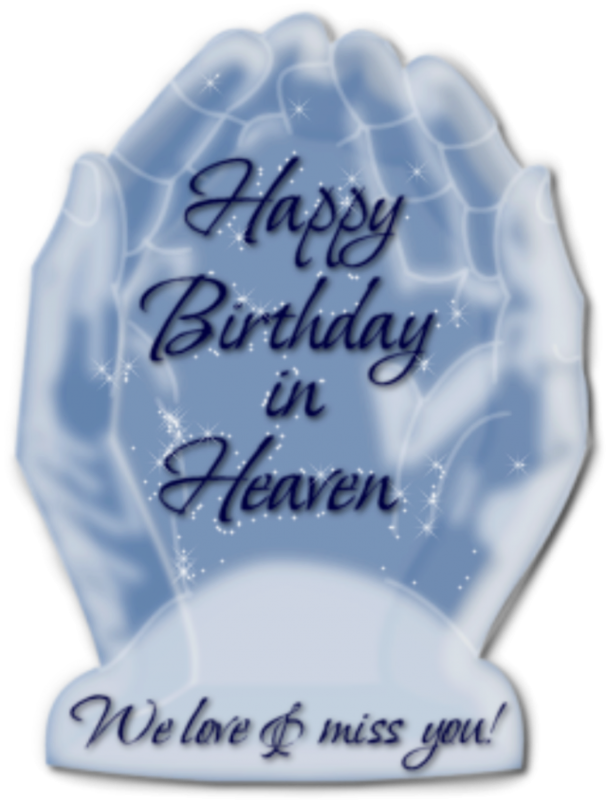 The best collection of Happy Birthday in Heaven will give you blessings, messages with images to pray and send greetings to someone who is in Heaven. In everyone’s life journey, there is always a stop. That ‘stop’ means people are ready to have another new journey, but in heaven. For us, losing somebody we love is absolutely the saddest moment ever. 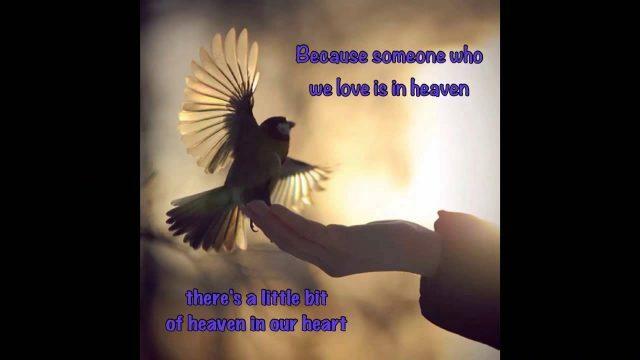 However, they are still living – inside our heart, our memories – and still watching, following us from heaven. Therefore, they are still somehow living and waiting for us to wish them the best wishes on their birthday. 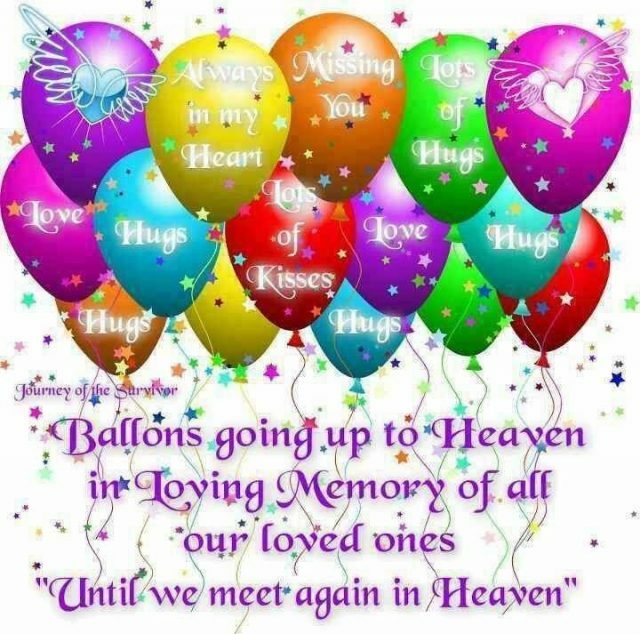 It would be great to wish them a happy birthday even that they are no longer being with us. 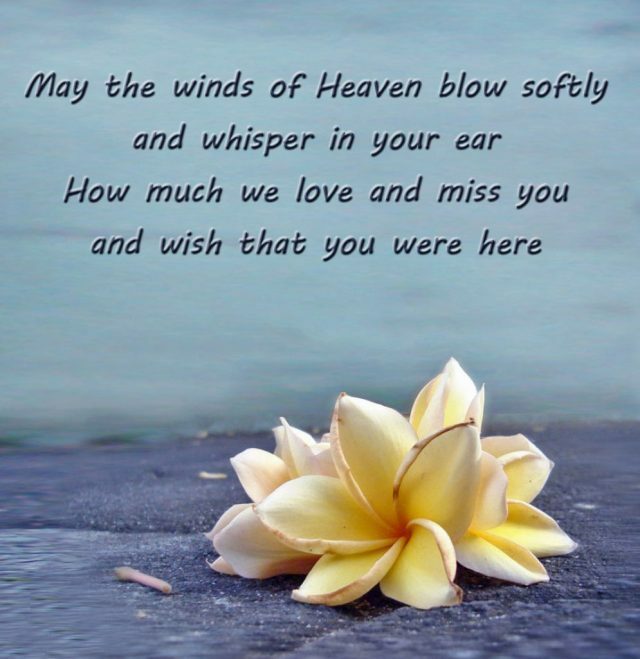 From the world, every heartful wish will be sent to your friends, your family who passed away. That would be the best gift for them, bringing them all of the most beautiful and unforgettable memories back. 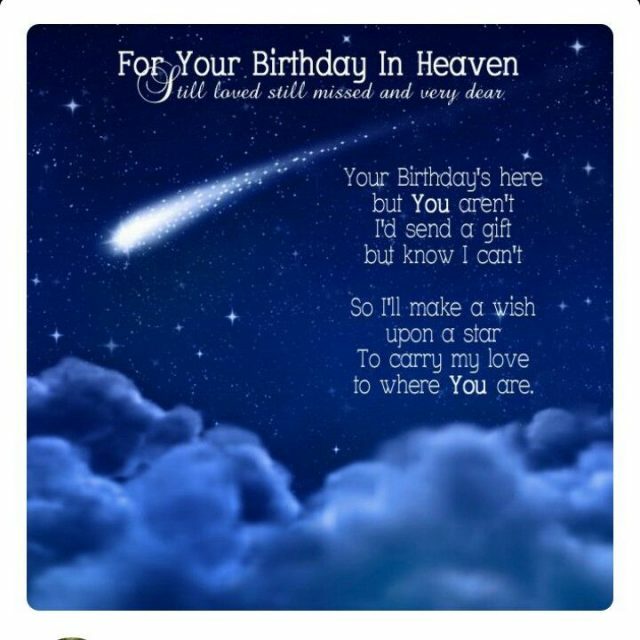 Here are top 30 happy birthday wish in heaven that you can dedicate to them. 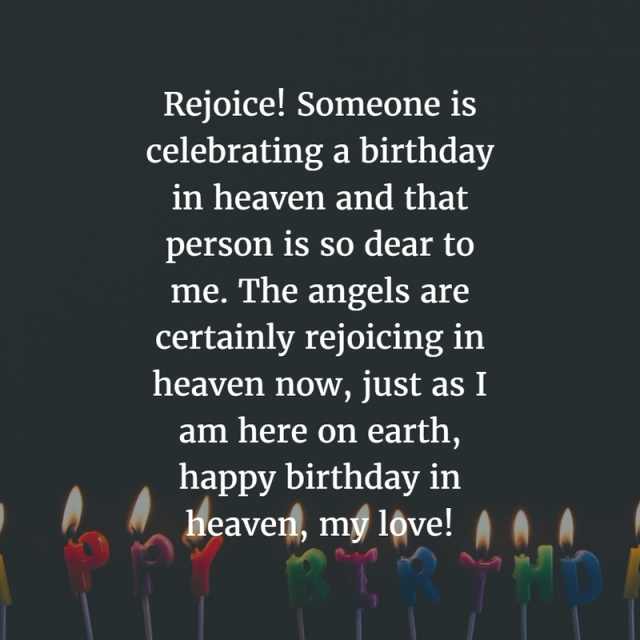 May the angels celebrate your birthday with us in the heaven right now. 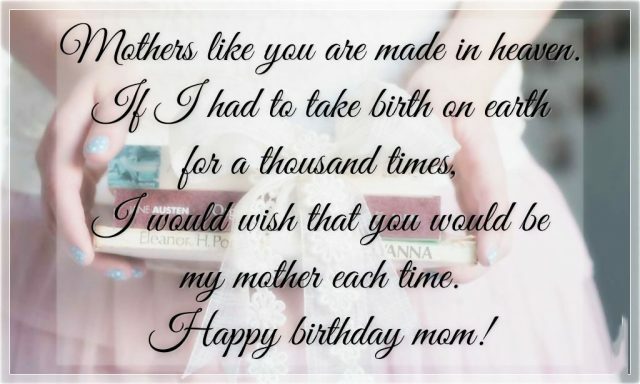 Wish you the happiest birthday, Mom. 2. 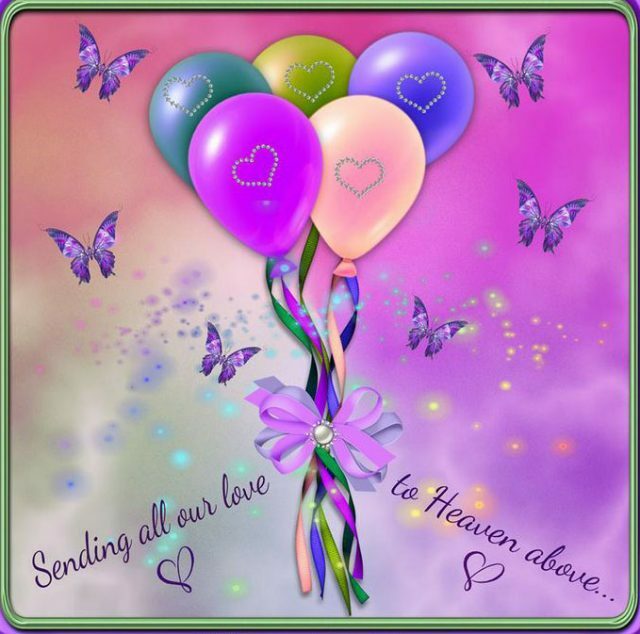 Sending all our love to heaven above. Looking at the sky, I can see you smiling and waving hands. Even though you are taken away from us, you are still living inside my heart. 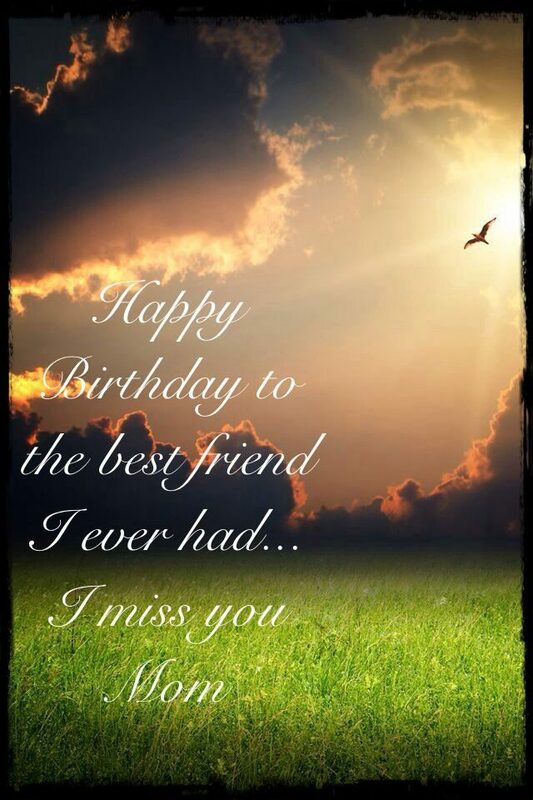 This birthday wish I sent to you to show how much I missed you. Wish you have a great time in the heaven. I love you, Mom. 4. 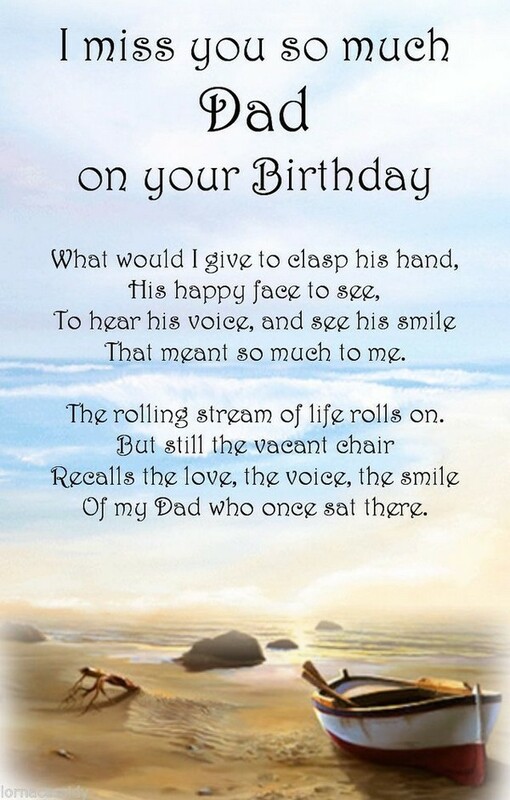 Happy birthday in heaven for Dad. It is the hardest time of my life living without you. But I believe that you always protect me no matter how far we go. I miss you. 5. A message to the heaven. 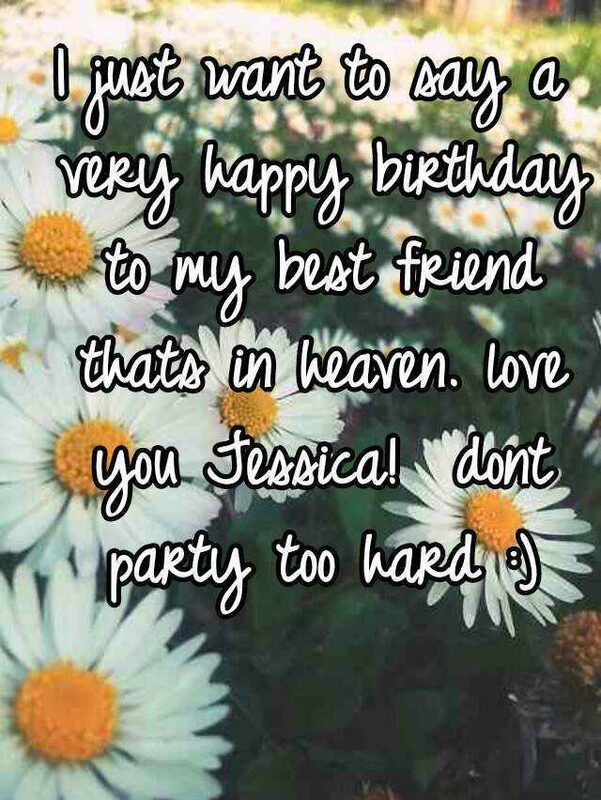 Wherever you are now, I just want to wish you the happiest birthday day ever. 6. 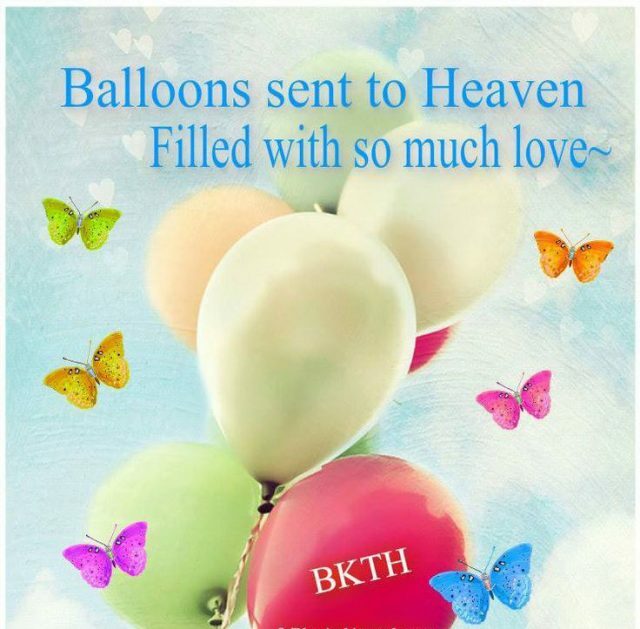 Balloons sent to heaven filled with so much love. 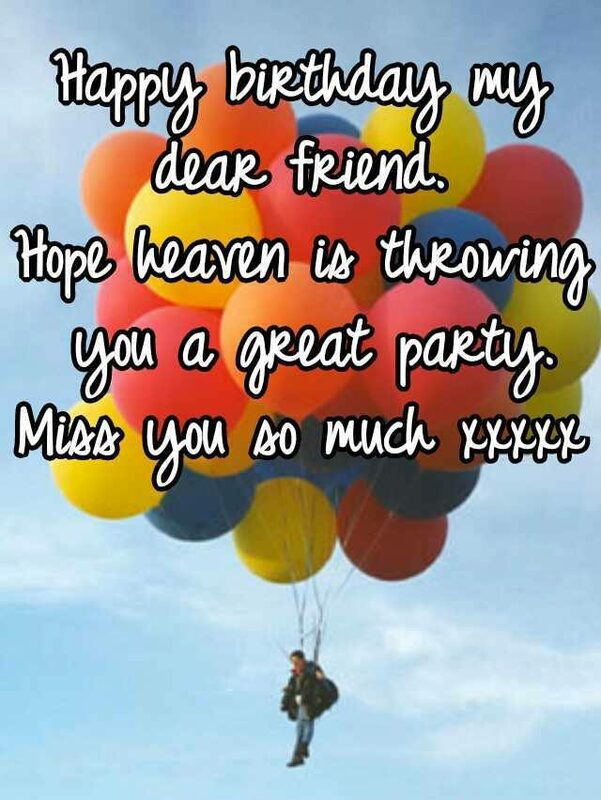 For all the care and love you give to me, all the lessons you taught, let me sent you my love via these balloons. 7. 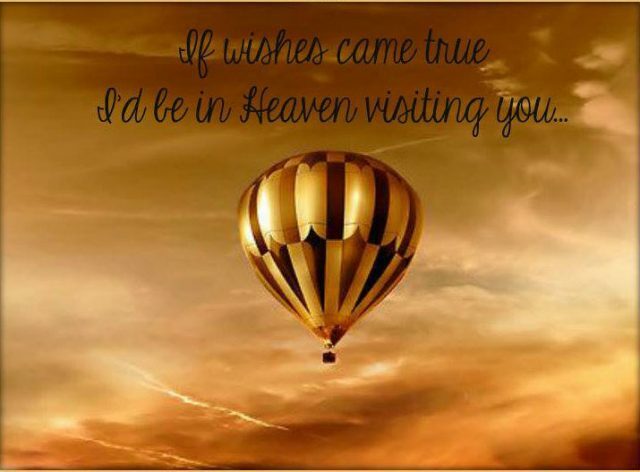 If wishes came true I’d be in heaven visiting you. For the person who means so much to me, happy birthday. I hope the nice angels are singing you the happy songs. If I could choose to be the child of someone, I would definitely and always choose you as my Dad. Nobody can alter. Happy birthday. You are so wonderful. I am glad to have such a best friend in life. Lots of love sent to you. Happy birthday. 10. 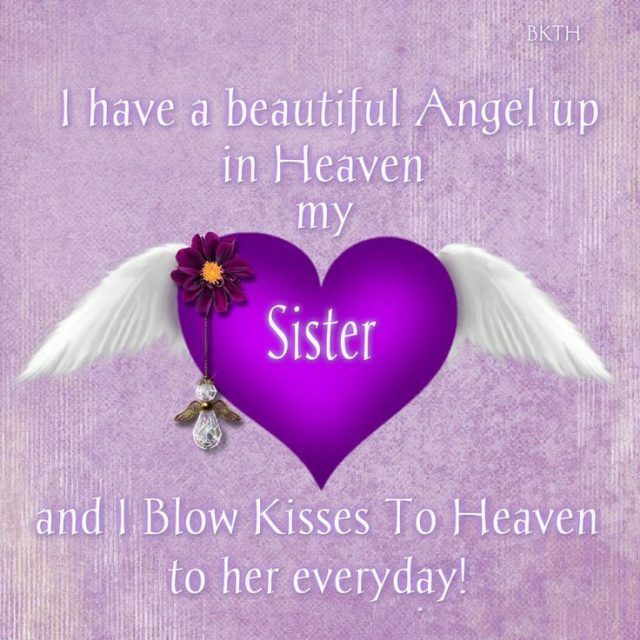 Sister – a beautiful angel up in heaven. 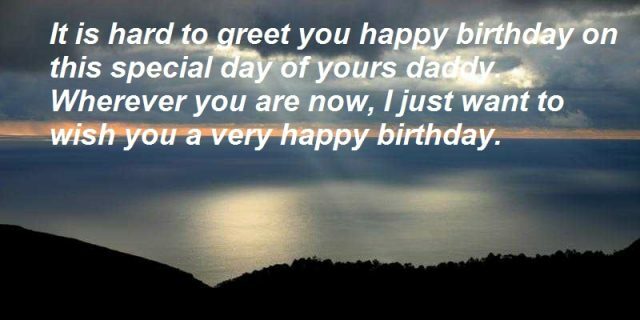 It is your birthday and now you are not here as usual. Although it is hard, I still want to wish you a happy birthday. 11. 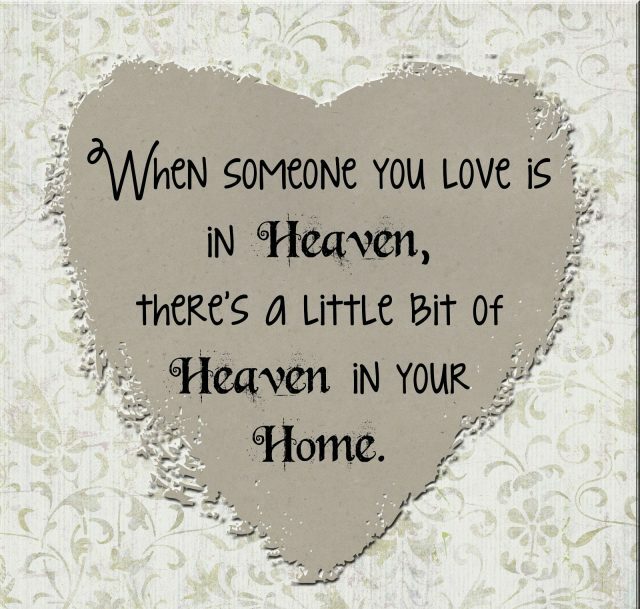 Until we meet again in heaven. I sent to you all my love and care, though you are so far from us. We miss you each day. 13. 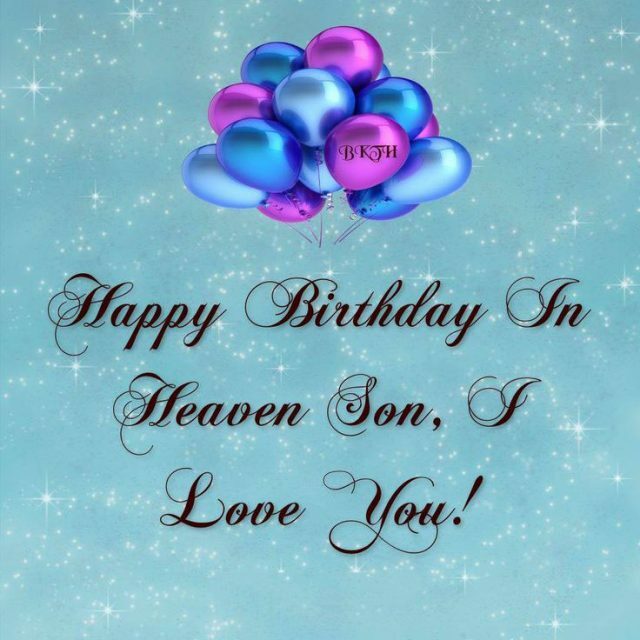 Happy birthday to you in heaven. I have a wish that I could fly to the heaven to bring you home back again. I miss you so much. 14. 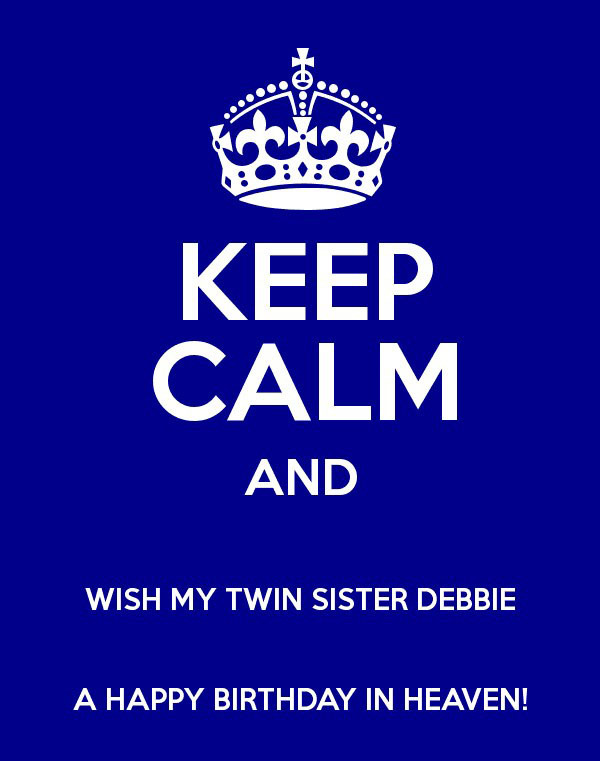 Happy birthday to a twin sister. You are like another ‘me’ living in the heaven, to follow and direct me to the right way. It is cool, but I miss you. 15. 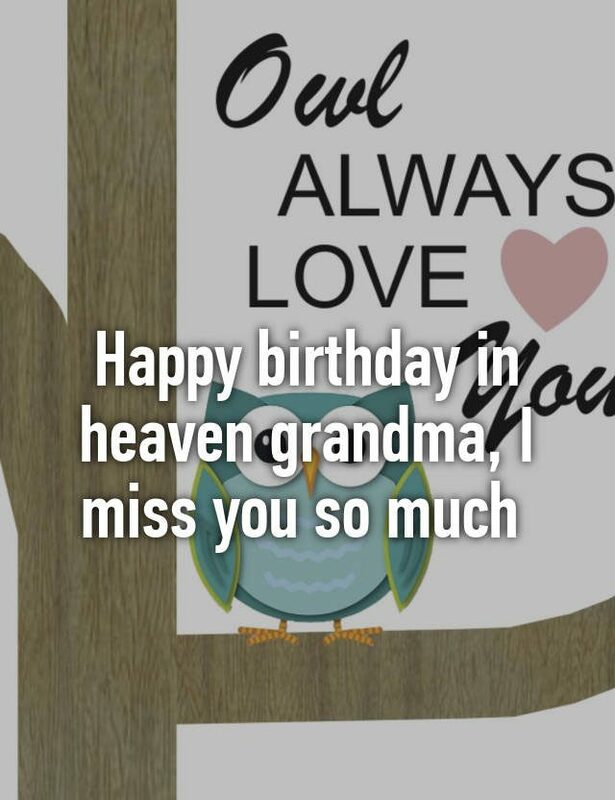 Happy birthday in heaven, my love. Now I am given so much care and love from others, but they are not much as yours given to me. Nothing can fullfill that love. 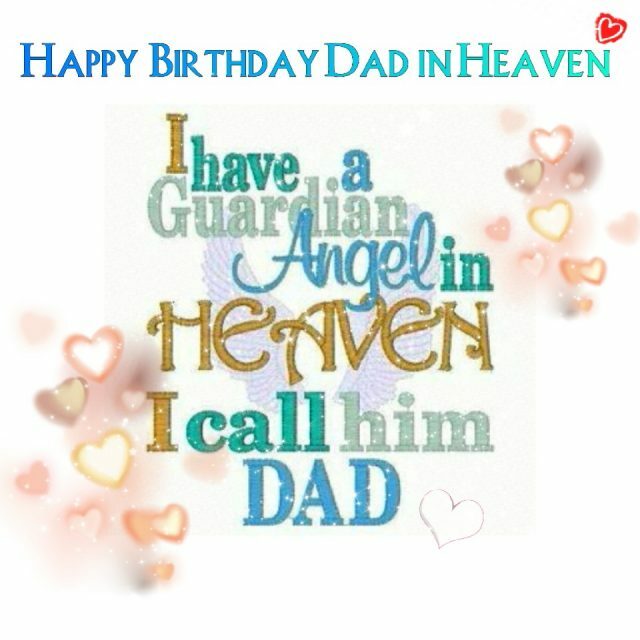 I miss you every single day, but I on this special day, it evokes all memories, making me miss you more and more. Happy birthday. 17. 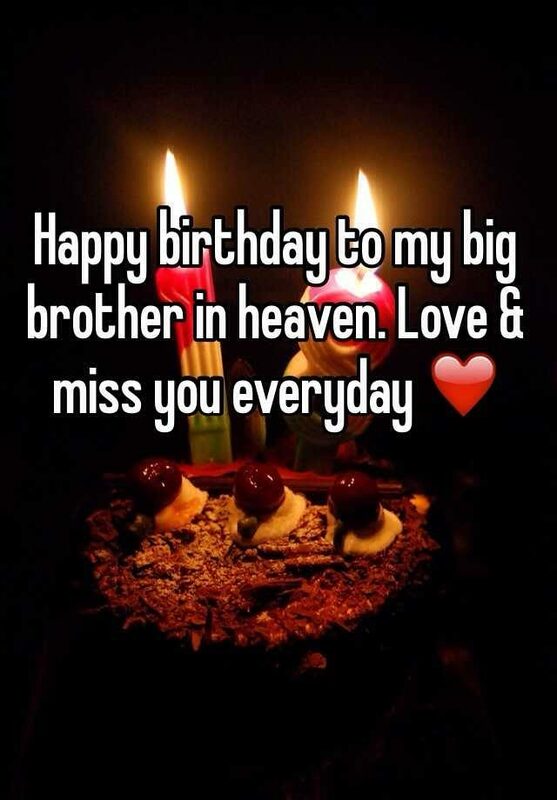 Happy birthday to my big brother in heaven. I feel like I am the happiest person to have such a great brother like you. Even though you are not here, I always believe that you are watching me somewhere. 18. Happy birthday, my dear friend. Happy birthday to the best friend ever of mine. I miss you so much. Let me send you my tender love to the heaven. 19. A message from the world. You are not standing in front of me, smiling anymore. But I know you are smiling in my heart. Happy birthday. 20. 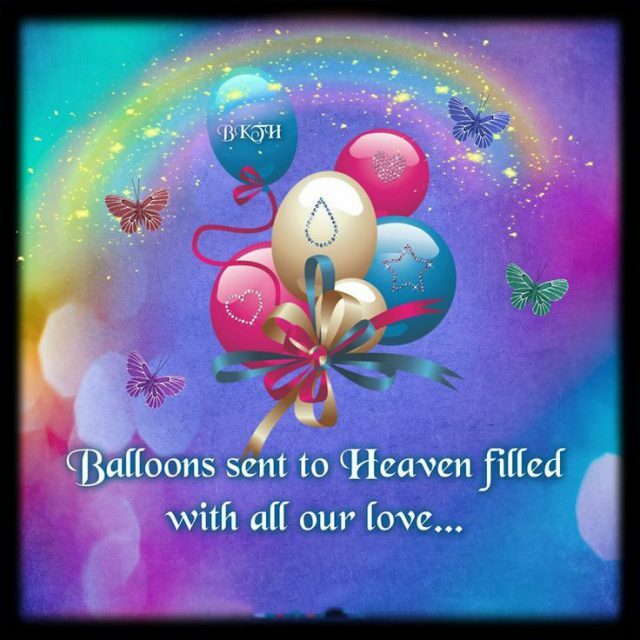 Balloons sent to heaven filled with all our love. Thanks for being with me whenever I need you. I always cherish those moments. Send you all my love. Happy birthday. 21. 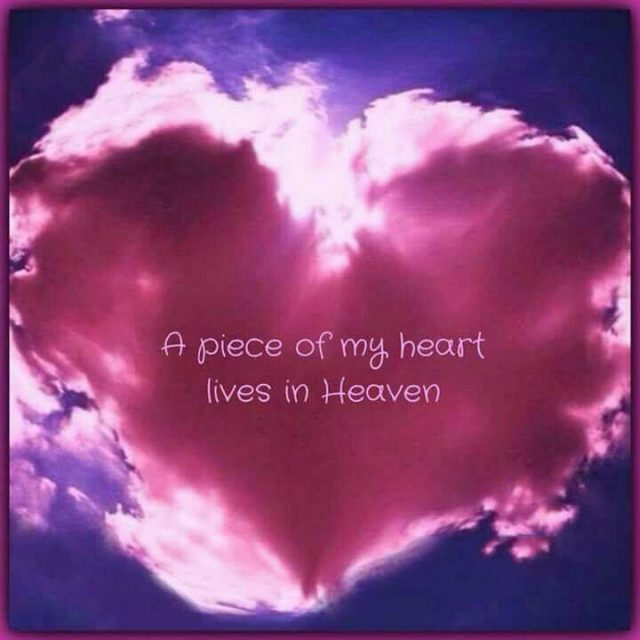 A piece of my heart lives in heaven. You maybe don’t know how much you mean to me: love, care, happiness, joy… You are a piece of my heart living so far. 22. A wish for a friend. Let the wings of the birds send you all of my love, care, and miss. 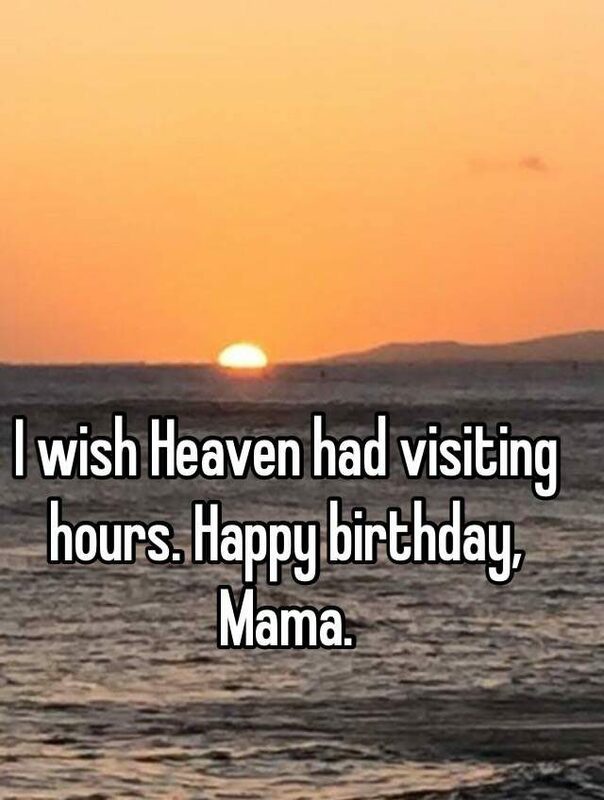 I miss you so much, Mom. Do you know that? I made this birthday cake for you as usual, but there is one thing different, now I am going to be the one who blows these candles for you. Happy birthday. 24. We love and miss you. You are the best present God sent to me. You are not here, but you will never leave my heart. I love and miss you. 25. 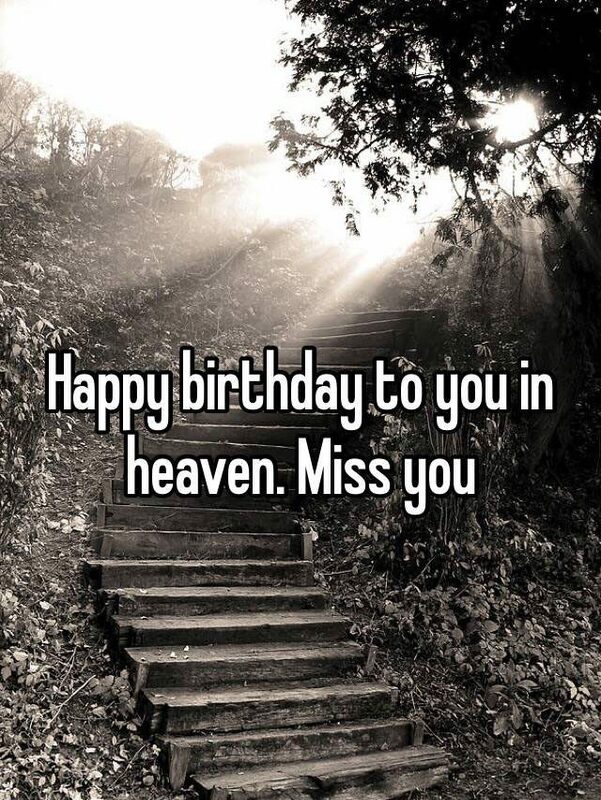 For you birthday in heaven. I hope my wishes can put nice smiles on your face and big happiness on your life. Enjoy your life in the heaven. 26. 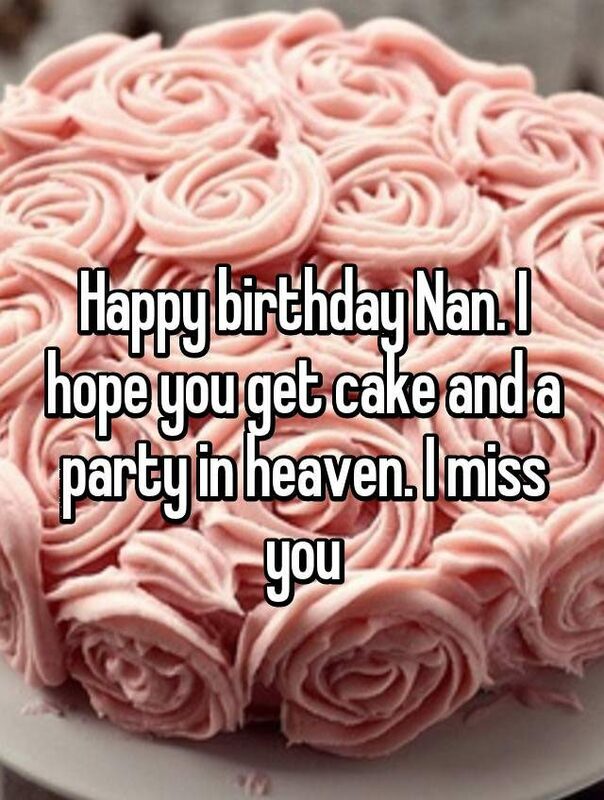 I hope you get cake and party in heaven. We were celebrating your birthday years ago. 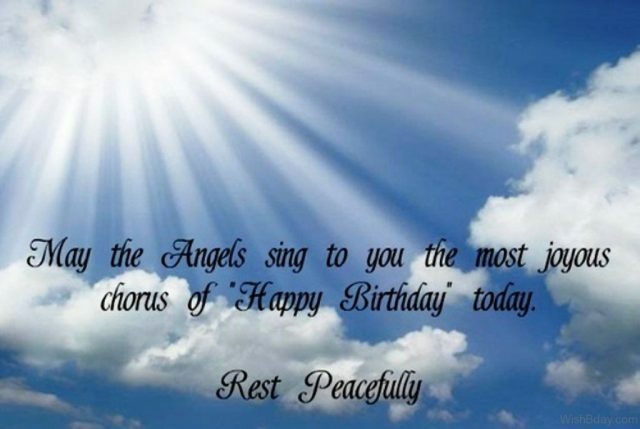 Today, angels in heaven will replace us to sing you happy birthday songs. 27. Always loves, forever missed. Hope my wishes and love reach you. You give me the reason to live and courage to go through obstacles. I miss you. 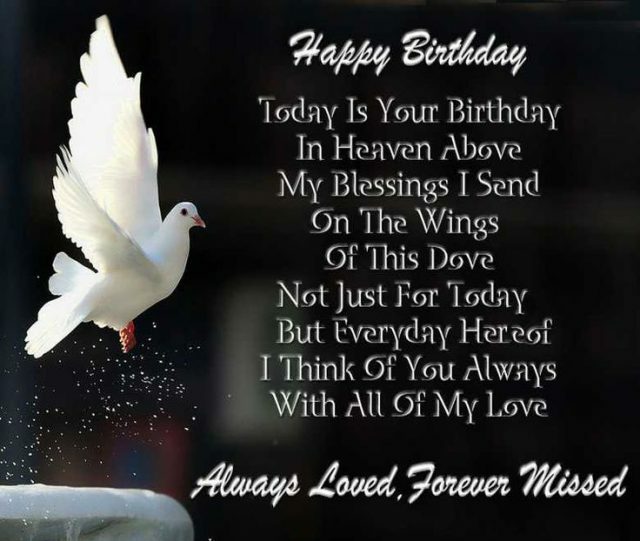 I know I will even suffer the pain of losing you every day, but today I will be happy to wish you a happy birthday my dear. 29. Wish you a very happy birthday. You are always the best song relaxing my mind and the brightest star shining my dark way. Happy birthday. 30. 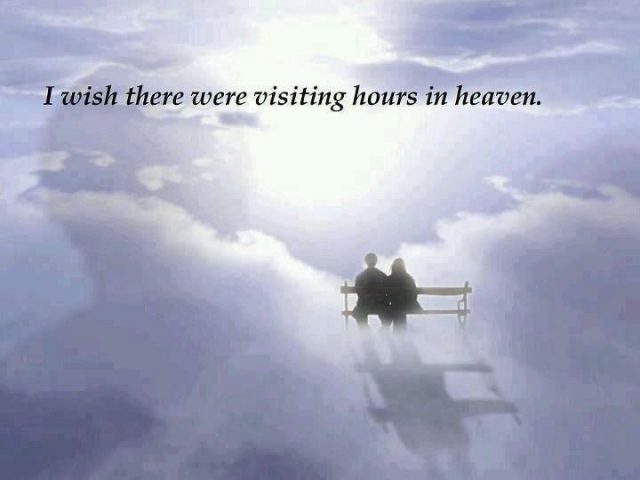 I wish there were visiting hours in heaven. If tears could form a river to the heaven and memories a boat. I will sail up there to visit you. I miss you.